Tamia has announced the details for her new single. The Canadian singer/songwriter christened “Sandwich and a Soda” as the first promotional cut from her upcoming album, “Love Life,” out on June 9 via Universal Music Group imprint Def Jam Recordings. 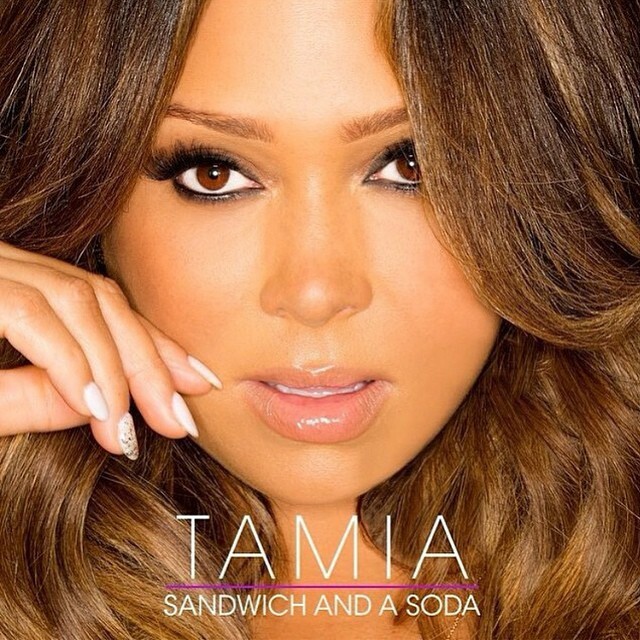 Among the musicians backing Tamia on “Love Life” are Da Internz, Johnta Austin, Chuck Harmony, Bryan Michael Cox, Claude Kelly, Warren Felder, Andrew Wansel, The-Dream, Tricky Stewart, and The Stereotypes. Watch the music video for “So Into You” below.